A home in Chatham has been searched by police in relation to the alleged murder of Tyron Beauchamp. 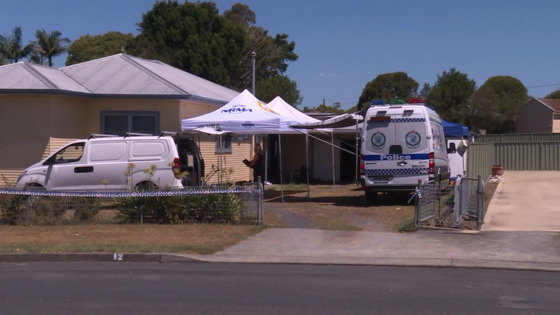 A crime scene was set up at the Bruntell Street property late yesterday and it’s understood a number of items were seized for forensic examination. In December, Tyron Beauchamp’s body was found alight in the Yarrat State Forest near Taree. It’s believed the 41-year-old had recently moved to the area before he was found dead.